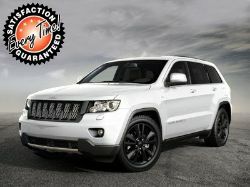 We offer exclusive Jeep Car Leasing Deals that do not require a deposit and some just a small one. All cars offered with Warranty. 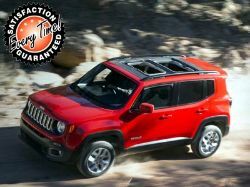 Jeep - A renowned American manufacturer offering mainly off road vehicles, like the Renegade, Cherokee and the Wrangler for superb on road and off road driving. Currently there are some fantastic contract hire and PCP offers. 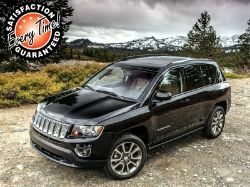 Time4Leasing offer exclusive deals, pay no deposit, brand new or approved used Jeep vehicles, lowest rates and part exchange. 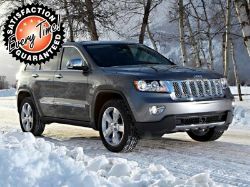 The Jeep range of off road vehicle leasing offers are suitable for business and personal users.